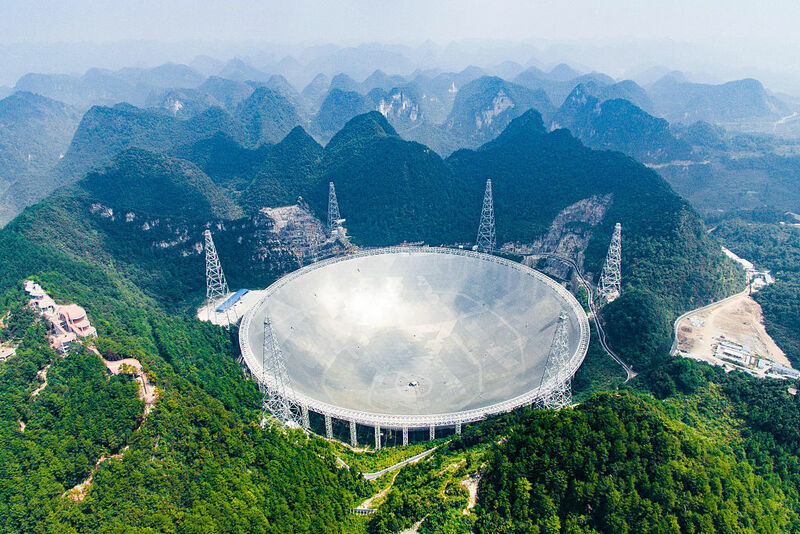 China has built a staggeringly large radio telescope in a remote part of the country, and although it is the largest and most advanced instrument of its kind in the world, the country continues to have a difficult time staffing up the observatory. Not only has the 500-meter Aperture Spherical Telescope, or FAST instrument, still failed to attract a chief scientist, according to the South China Morning Post the facility is also struggling to attract two dozen researchers to work on site to maintain the instrument and analyze data collected there. One problem is pay. According to the Post, astronomers interested in joining working there should speak fluent English, and expect to work in the remote location on a long-term basis. (The telescope is located southwest China’s mountainous Guizhou province.) Compensation for the job is meager, at least by Western standards—about 100,000 yuan, or $14,400 annually.